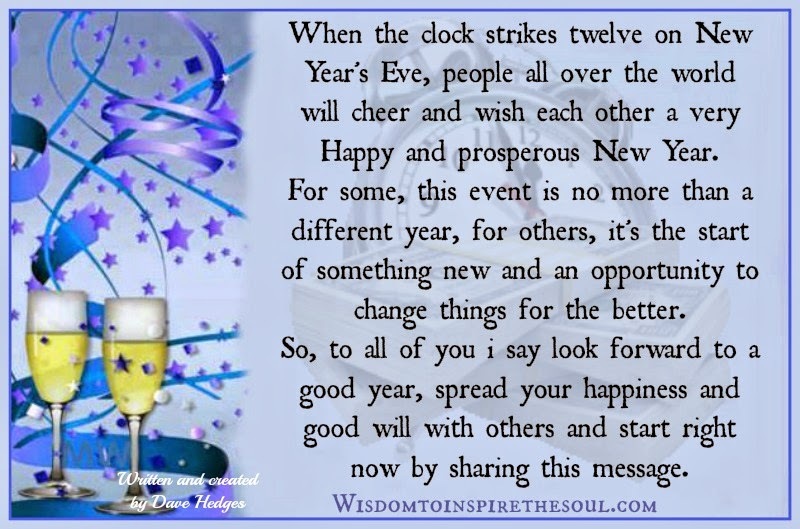 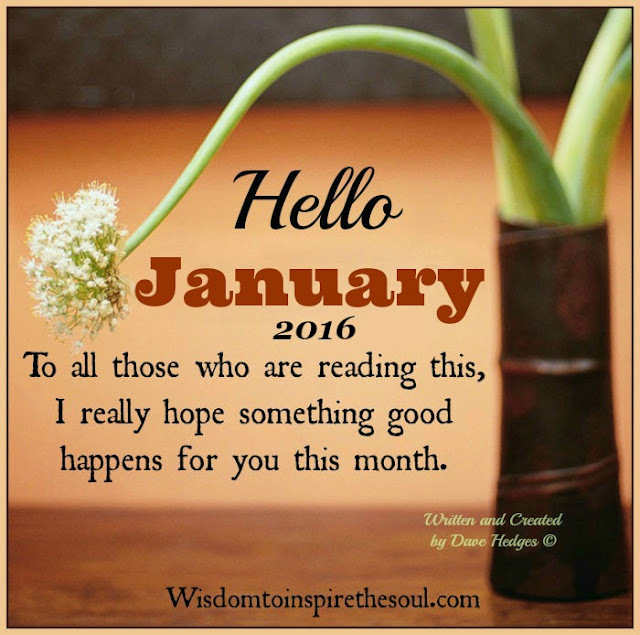 Look forward to a good New Year. 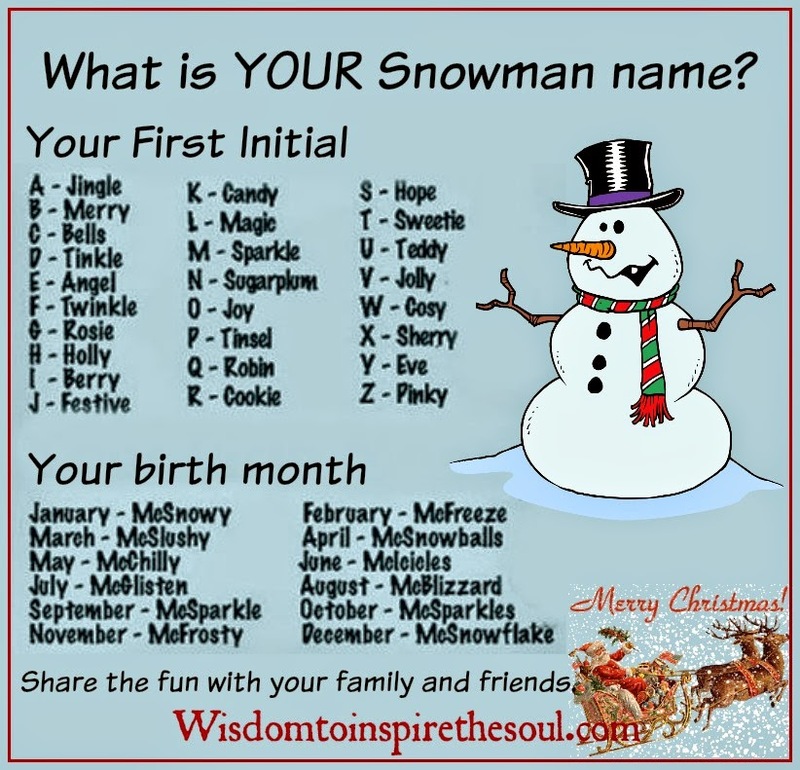 What is your Christmas Snowman name? 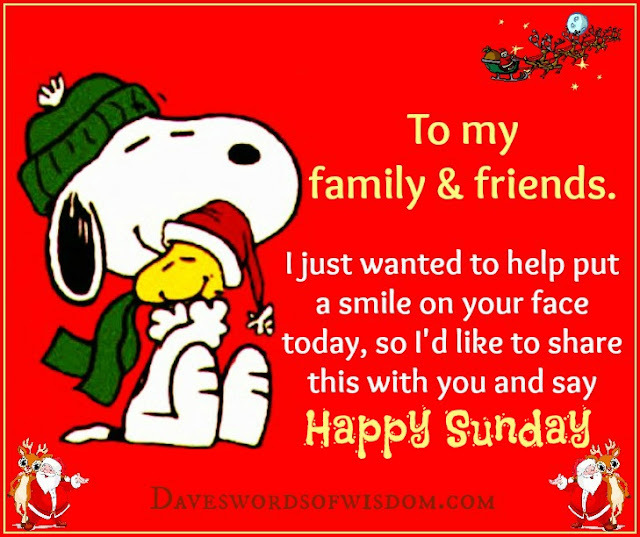 Happy Sunday my family & friends. so I'd like to share this with you and say Happy Sunday. 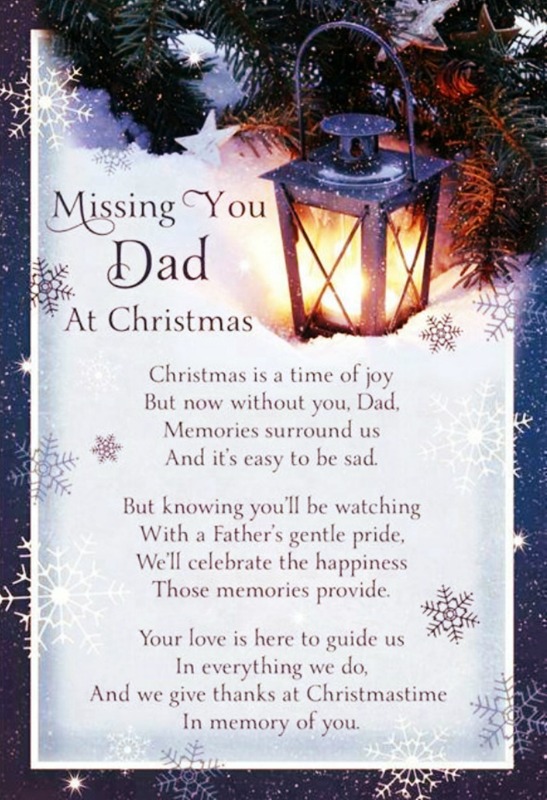 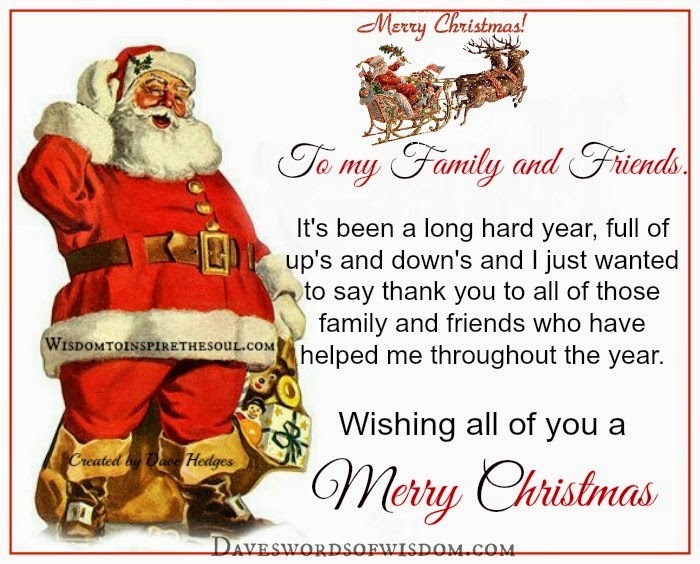 Let this Christmas be the best ever. 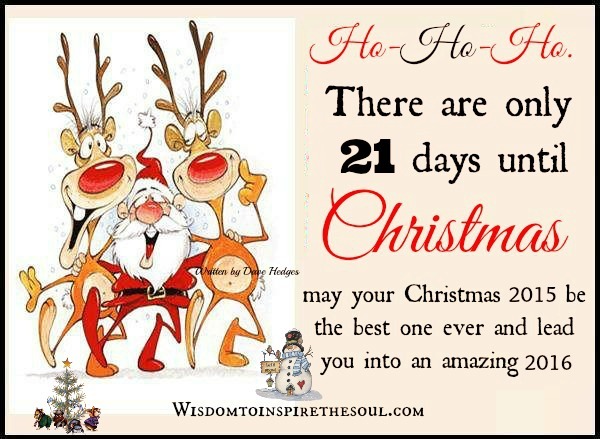 There are only 21 days until Christmas.